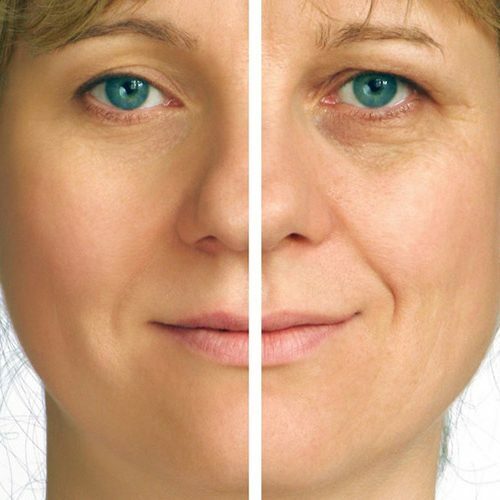 Schedule Your Complimentary Consultation at One of Our Convenient Locations in Fort Myers or Bonita Springs Today! 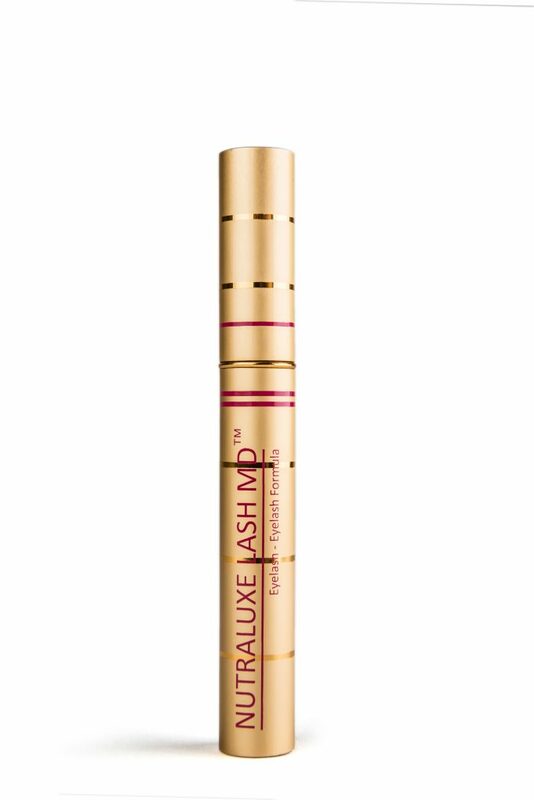 NutraLuxe Lash MD is formulated to enhance the appearance of your natural lashes in length, fullness and thickness. NutraLuxe Lash MD is a breakthrough formulation that was one of the first eyelash conditioners to hit the market in 2007. 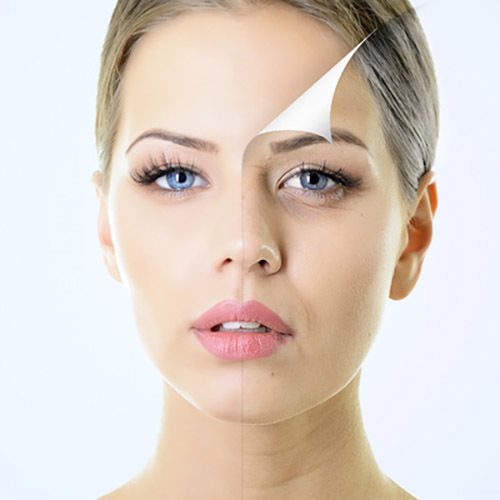 NutraLuxe Lash MD was formulated with the purpose to help prevent and repair adverse effects or damage to the eyelashes caused by harsh cosmetic and environmental influences. 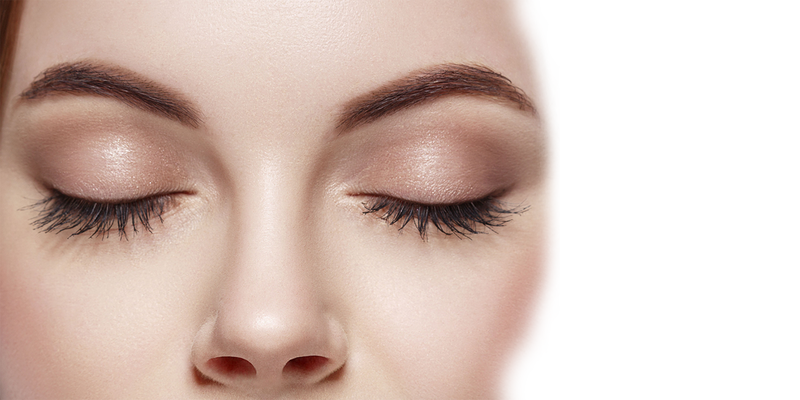 As a result it helps eyelashes develop naturally to their full potential.